GoldLink feat. 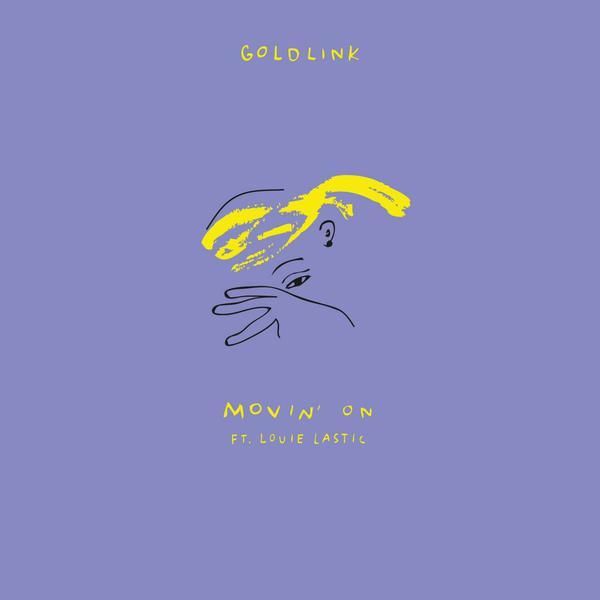 Louie Lastic - "Movin' On"
GoldLink recently announced that his album, And After That, We Didn’t Talk, should be dropping sooner than later—though he never quite mentioned an exact date. In the meantime, as we continue to wait for more details, GoldLink returns with another new track to keep fans satisfied. For this new track “Movin’ On,” GoldLink teams up with Soulection’s own Louie Lastic. 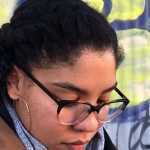 The production provided features a familiar Tupac sample and a beat that feels like the perfect laid-back jam for all the upcoming end-of-summer parties. It’s hard to resist the urge to snap and nod along to this smooth collaboration, so don’t even bother trying to fight it. Listen to “Movin’ On” below. 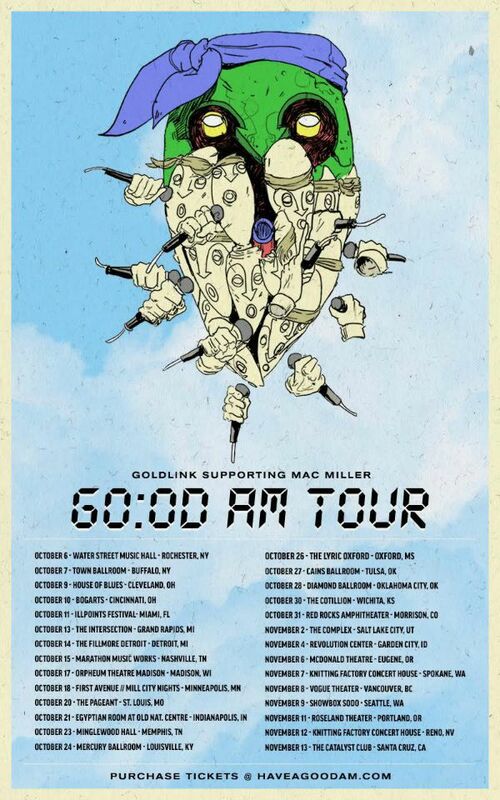 GoldLink will be supporting Mac Miller on tour this fall. Check out the dates below.